Learn about all of the characters, character types, play styles, and traits in Mario Tennis Aces, including all known unlockable and DLC characters. 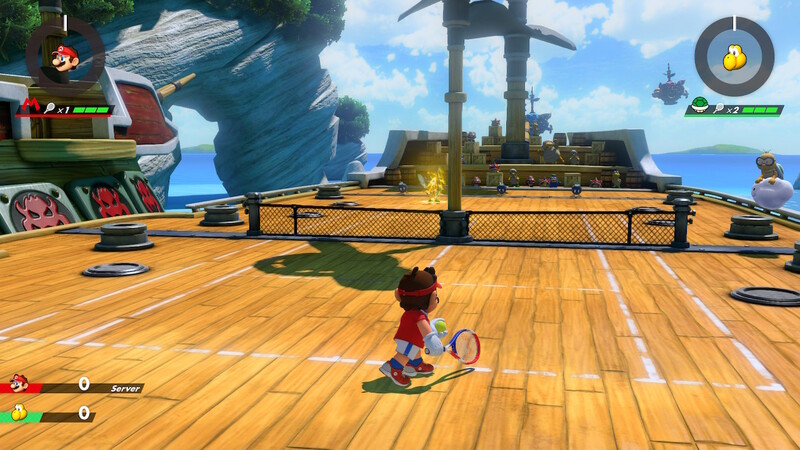 Nintendo Switch fans can finally take to the court with their favorite Nintendo characters, as Mario Tennis Aces has finally released out into the wild. Players jumping into the game will be treated to a lot of racket-swinging action, the likes of which is exquisitely outlined in Shacknews' own Mario Tennis Aces review. Of course, there are some new characters and mechanics in play, so we've rounded together all of the characters featured in the game's roster, including all revealed unlockable and DLC characters, as well as outlined the different play styles and types that each Nintendo-branded athlete represents. 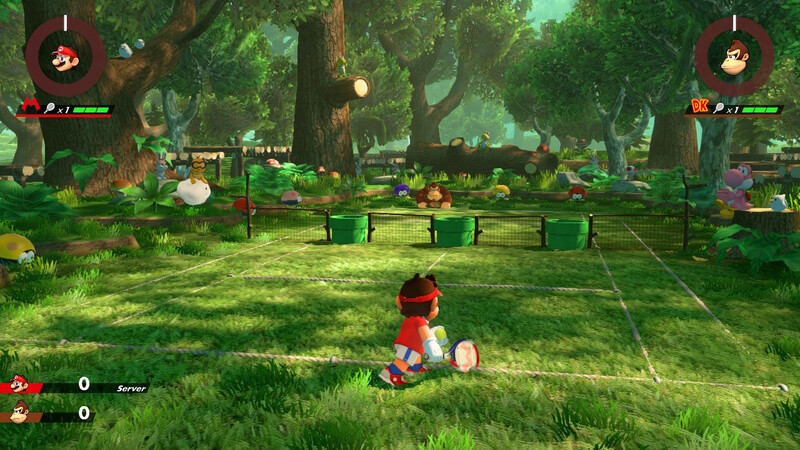 There are six different character play styles, sometimes referred to as character types, in Mario Tennis Aces, with each type providing its own special strengths and weaknesses with regard to play style. All-Around characters are basically good at everything, striking a balance between serves and technical shots to zone shots and blocking. They might not excel in any particular regard, but they should make for good standard-use choices in most situations. Defensive characters are those that are most focused on defense, with strengths that allow them to counter zone and special shots or allow them to move quickly enough to intercept incoming shots. Speedy characters are able to move quickly, which might sound like a weak type to choose when compared to the alternatives. However, by being able to cover ground quickly, these characters can make up for other shortcomings, and also make for great doubles partners. Powerful characters are those that are focused on putting the most power behind the ball, serving up powerful hits, zone shots, and special shots. Tricky characters are primarily focused on special trick shots. They have talent for both placing strong hits on the ball as well as an increased rate of success when dealing with outgoing tricky shots. Technical characters are a lot like Tricky characters, except they're even capable of even more powerful trick shots, and they aren't bad with charged or special shots either. There are 16 default characters that come packed-in with Mario Tennis Aces. Each of the characters represent one of the different character play styles, meaning that players will want to choose the type of character they want first, then afterward choose the hero that best suits their individual tastes. Each character also has his or her own special trait, the likes of which we've listed below. Below are the unlockable characters in Mario Tennis Aces. Only two of these have been fully revealed so far, and the others we know will be featured likely as part of upcoming tournaments. Nintendo also seems keen on releasing even more characters than this in the future, meaning the full roster could expand well beyond the characters listed in this guide. These are all of the available characters, unlockable or not, that we've seen featured in Mario Tennis Aces so far. Players may also be interested in reading up on our guide to how to trick shot in Mario Tennis Aces. Beyond that, be sure to keep it tuned right here to Shacknews for more coverage of Nintendo's latest Switch sports outing.